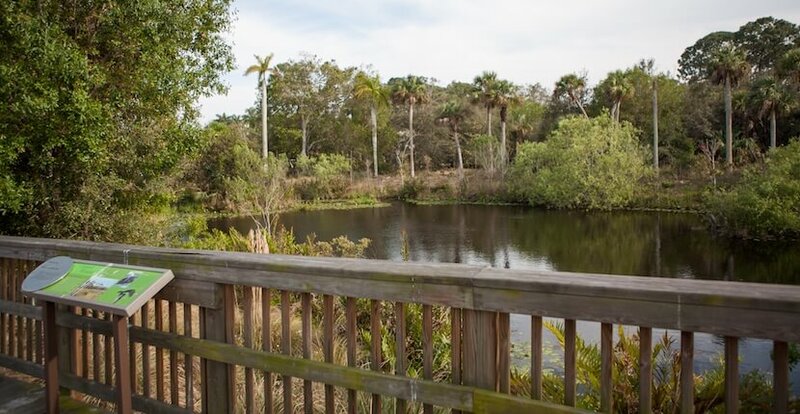 The 21-acre nature preserve is home to more than 150 species of native and exotic wildlife and is located in the heart of Naples, Florida. The Conservancy of Southwest Florida Nature Center’s Dalton Discovery Center features a touch tank, a live sea turtle display, a 5,000-gallon patch-reef aquarium, daily nature programs, and wildlife hospital exhibits. Abundant learning opportunities for the entire family and is designated as site No. 69 on the Great Florida Birding and Wildlife Trail. The Little Explorer Play Zone inside Ferguson Learning Lab is open from 10:00 a.m. to 4:00 p.m. every day the Conservancy of Southwest Florida Nature Center is open. Kids can enjoy arts and crafts, multi-sensory activities, and read-along stories. There are also special Pre-K programs available every Thursday and Saturday at 10 a.m. Registration is not required. Free for Members, regular Nature Center admission for non-members. Little Explorer Play Zone is most enjoyed by children ages 6 and younger. See the Little Explorers program schedule here. 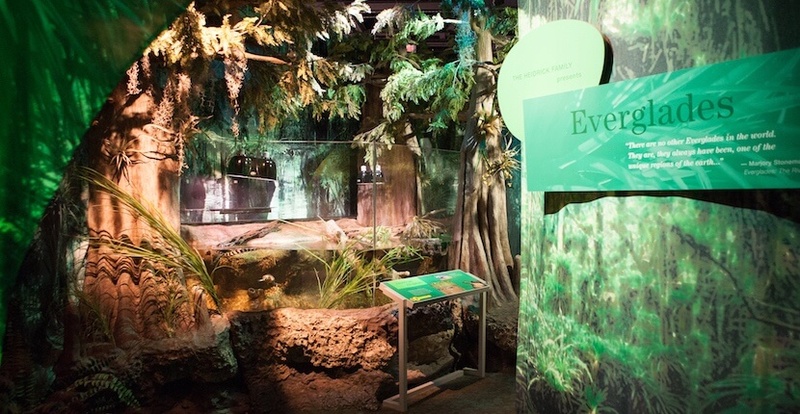 Visitors can learn more about the work at the von Arx Wildlife Hospital through an indoor, interactive experience. Kids can become a junior veterinarian, and discover how to help prevent injury to our native wildlife in the Sapakie Wildlife Exhibit Hall. Conservancy of Southwest Florida’s new daily programs explore the projects Conservancy of Southwest Florida biologists are working on and will change throughout the year. 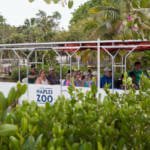 The 30-minute daily programs includeBe a Biologist, Scales and Tails, Ocean Discoveries, and Wonders of Wildlife. These live programs explore the natural environments of Southwest Florida and offer a peek into the wild lives of the creatures with which we share a home. 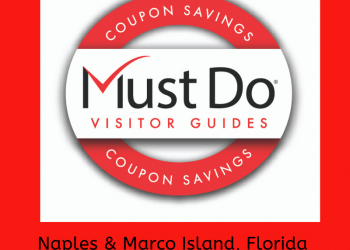 The Conservancy of SWFL also offers free informative and relaxing 45-minute electric boat tours along the Gordon River with Nature Center admission. 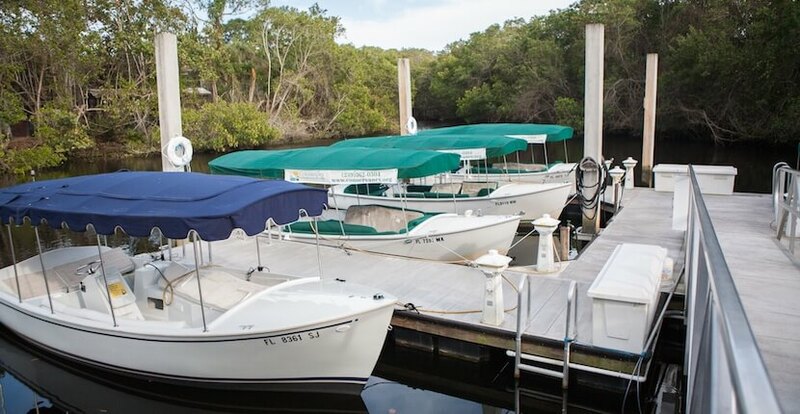 Tour boats depart daily (schedule changes seasonally and is subject to weather) between 10 a.m. and 3 p.m. Kayak rentals and excursions are also available for a fee. 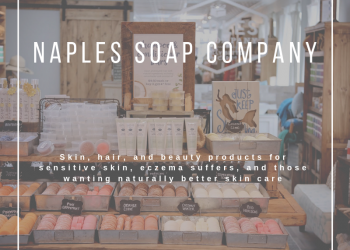 No visit is complete without a visit to the Bradley Nature Store to select from nature-inspired gifts, toys, jewelry, hats, art, cards, and one of the best selections of environmental books available in Naples. 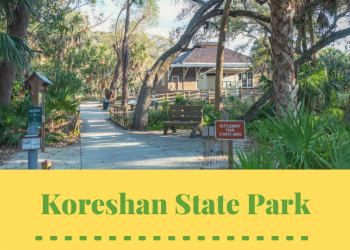 Read Conservancy of Southwest Florida Nature Center’s featured blog article here! Take an exclusive lunchtime or sunset cruise through Rookery Bay aboard the Conservancy of Southwest Florida’s 33-passenger pontoon boat, Good Fortune II. Frequent wildlife sighting opportunities including many species of birds, dolphin, manatees and other threatened or endangered animals that live in Florida’s unique, natural environment. Narrated cruises offered daily; private charters are also available. Reservations are required. 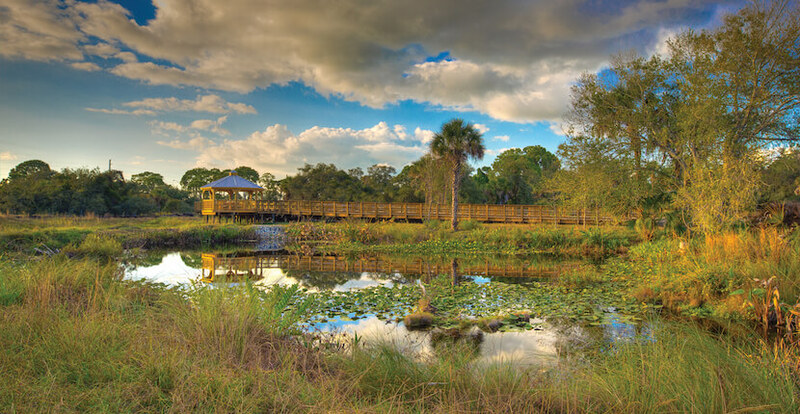 View the Conservancy of Southwest Florida Events Calendar. Open 10 a.m. to 2 p.m. Sundays January-April. Closed Sundays May-December. 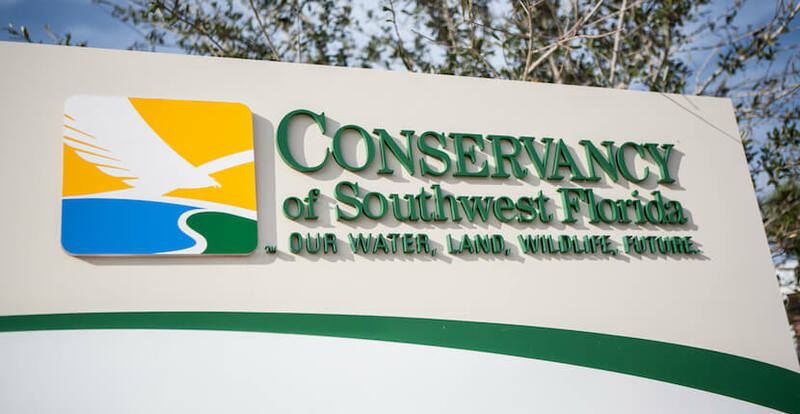 The Conservancy of Southwest Florida is a leading environmental advocacy organization dedicated to protecting the water, land, wildlife, and future of the region’s five-county area. 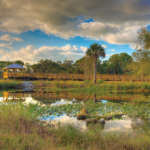 Photo: View of the new Christopher B. Smith Preserve at the Conservancy of Southwest Florida Nature Center. Photo credit: Dennis Goodman. Closed Sunday May - Dec.